September was a big reading month for me. I finished 9 books (two for homework, but still counting them), am in the middle of two more I'm almost finished with, and did not finish (but majority read) another book that I'm probably giving up on because I just don't find it enjoyable enough to slog through the depressing story-line (FYI, it's The Great Alone by Kristen Hannah, in general not a recommend). Here are the ones that actually got completed. I feel guilty counting this, considering the thing is only about 32 pages, which really doesn't feel long enough to be called a book. It's more like an extended article? I don't know. Whatever, I'm still counting it. I was hoping for something a little bit more useful from this, but considering I already wake up at 5:30 most mornings and use that time for personal scripture study/meditation and exercise, this book had nothing to offer me. 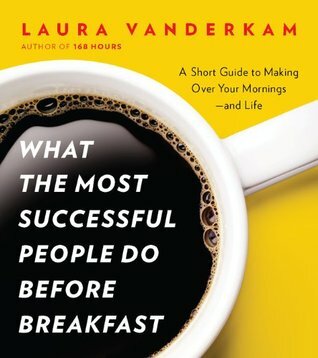 If you currently are not but want to be a morning person, this book might provide an ounce of motivation, but in general I'm not sure it's worth your time. 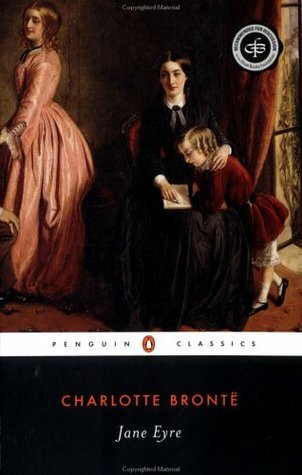 I'm in a 19th Century British Lit class this semester (quite possibly one of my all time favorite classes ever, if you follow me on Instagram I'm sure you've heard me talk about this class), and we read the first chapter of Jane Eyre for the first day of class. But how can I stop at the first chapter? Even though the rest was not assigned, I found myself pulled in, and finished up the rest of it on my own time. Guys, I love Jane so much, what a perfect little heroine she is! But oh, how I loathe Rochester. He is manipulative and delusional and sexually harasses Jane with his possessiveness. Jane, I know you love him, but you could do better! Guys, this is one of the rare times I'll say this, but the movie is better. Seriously. 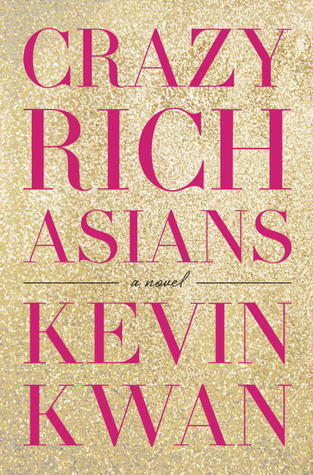 The book is fun and all, but the movie actually gave a touch of depth and nuance to two of the main characters that was completely missing from the book, so if you're interested at all in this fun, fluffy story of crazy opulence, just go watch the movie. It's better. 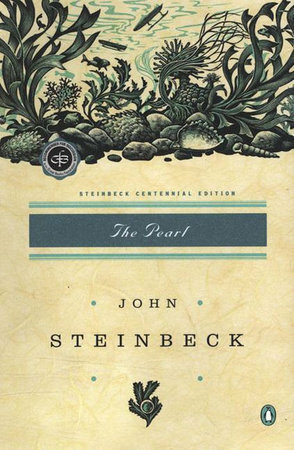 I really love Steinbeck a lot, but until now I've only read two of his works (Grapes of Wrath and Of Mice and Men). It was nice to dip back in with this short one. His prose style really is so beautiful. Someday I'll tackle East of Eden too. I have such a love/hate relationship with Vanderkam. Some of her advice really resonates with me, but sometimes I feel like she is so out of touch with reality. 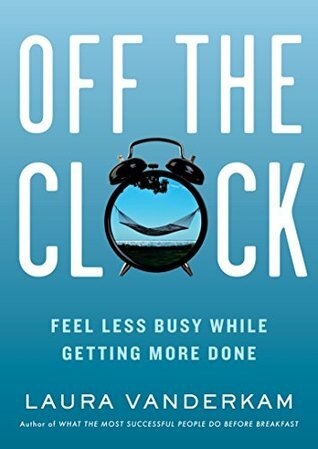 Anyway, the premise of this book sounded really intriguing (yes, I would love to feel less busy), but once again left me feeling... disappointed. Maybe it's because I read her blog, and literally nothing in the book was new content for me. I did get inspired to do some more time tracking, so maybe I'll write about that again at some point. But in general I would say this one isn't as good as her other books, and not worth your time. 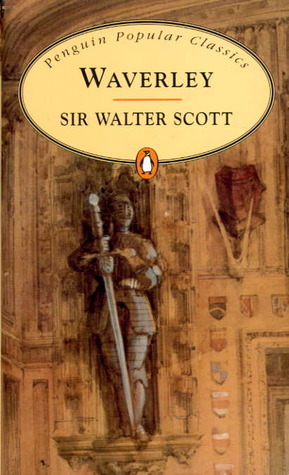 Read this one for class, and while it was super interesting in the context of what we were discussing, I do not recommend it at all. It really doesn't hold up well for a modern audience. This one was also homework. Which is awesome. My favorite English homework is when Austen is my homework. 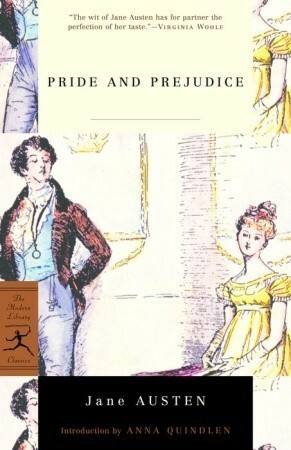 This is my least favorite Austen, but that doesn't even matter. I will read anything by that woman, any time. 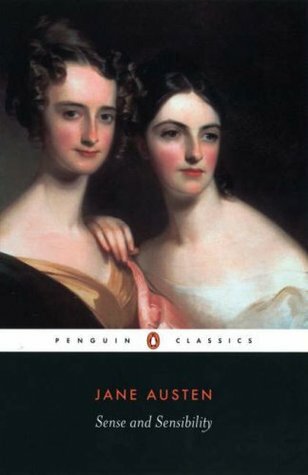 So after finishing Emma, my options were to go back to the miserable Great Alone book I was not enjoying, or just continue on a little Austen jaunt. Clearly I chose the latter. I re-read her entire oeuvre last Fall, and now I'm thinking this might become a yearly tradition. A very pleasant yearly tradition. This one was rather interesting to read in context of the national debacle that is the Kavanaugh judicial hearings. 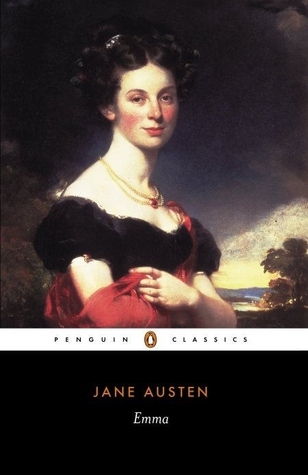 It was just interesting to think about Willoughby as a sexual predator, and how society (or at least, Austen) handled such situations back then. Rather interesting to think of how much has changed, and how little has changed in 200 years. Okay, that's it for September, but October is already off to a great start (I finished Persuasion today, so I'll include it in October's post). I'm hoping my library holds come in on time to get some serious seasonal reading in this month. If you haven't finished The Great Alone yet, don't bother, it just gets worse (super dramatic plot twist after super dramatic plot twist) as the story wraps up. I with you on Vanderkam too. There are a few helpful tidbits, but unless you're upper middle class living in Manhattan a lot of her advice doesn't apply. I was just listening to a podcast (How I Built This) where the guest was a woman who, in her high school years 1960s-70s, wasn't allowed to take advanced calculus and physics because girls supposedly couldn't handle that level of academic rigor. So sad that this was so recent and has been an attitude throughout all of history. The thing that makes me question my faith the most is why women have been treated so poorly throughout the entire history of the world.